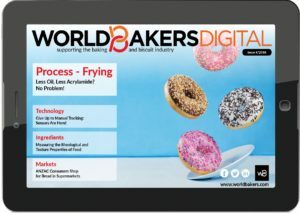 Glanbia Nutritionals has announced the acquisition of Watson, a U.S. based manufacturer and supplier of high-quality custom nutrient premix, bakery ingredients, edible film and material conditioning solutions for the nutrition, food and beverage, personal care and supplement industries. Watson is a third generation family business with an 80 year history of providing exceptional quality, capability and service to its customers. The transaction is highly complementary, strengthening Glanbia’s capability set with microencapsulation, agglomeration, micronizing, spray drying and edible film technologies. 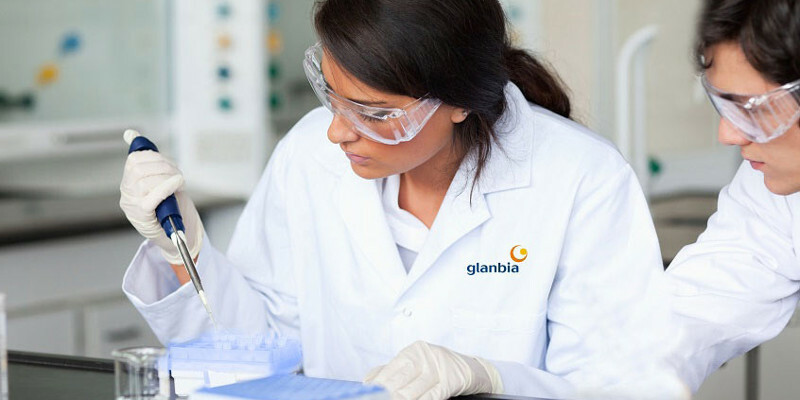 The knowledge and experience of the combined R&D teams will cement Glanbia’s position as a leader in the sector, with the enhanced ability to create superior premix solutions that address the complex formulation requirements of today’s increasingly sophisticated applications. Glanbia Nutritionals’ custom nutrient premix production footprint now extends coast to coast in the U.S. with facilities in California, Missouri, Illinois, and Connecticut to better serve customers across the region. The U.S. presence is supplemented by facilities in Germany and China to provide global scale and solutions to the customers. “We are excited to welcome the 300 employees of Watson with their established reputation of expertise, technical capability and commitment to excellence. 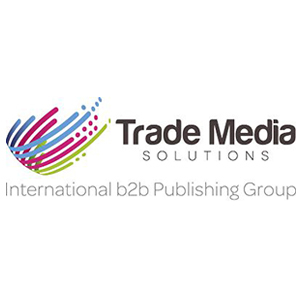 The customers of both organizations will stand to benefit significantly from the combined capabilities that the two teams now bring together,” said Brian Phelan, CEO of Glanbia Nutritionals. Edible Glitter™ – Topping and inclusion available in EU, FD&C and plant based colors (also know as Exempt colors or referred to as “natural colors” by consumers). Sol-U-Paks™ – a delivery system for micro ingredients in bakery. A premeasured controlled dose of a nutritional or functional ingredient in a dough soluble packet. Benefits are elimination of scaling errors, consistent dosage, no worker exposure to the ingredients and no dusting (important for colors).